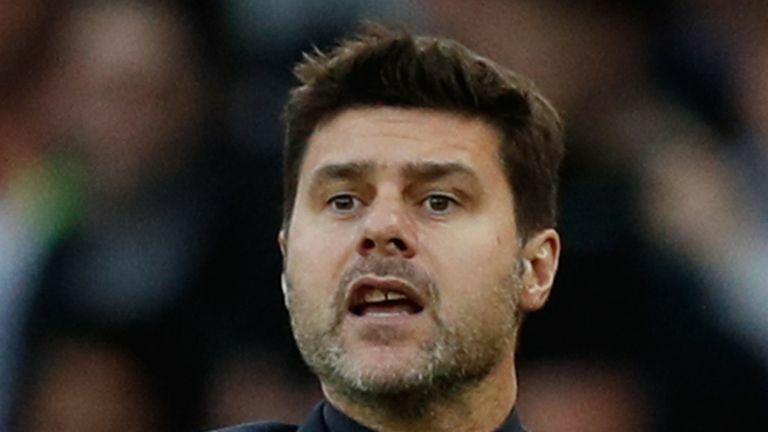 Tim Sherwood was “surprised” by Mauricio Pochettino’s decision to play Juan Foyth over Toby Alderweireld in the north London derby. The Belgium international did not make it onto the field in Sunday’s 4-2 defeat to Arsenal, despite starting in the previous 12 Premier League fixtures and missing just nine minutes of action. But 20-year-old Foyth was preferred to Alderweireld at the weekend and a mistake from the Argentine lead to Arsenal’s third goal, with former Tottenham manager Sherwood expecting the Belgian to leave the club soon. He told The Debate: “Hindsight makes it easy to be a football manager when you look at decisions made. I was surprised when I saw Alderweireld wasn’t in the starting line-up with Vertonghen. “I know that they’re looking to the future because Alderweireld almost certainly will not be at the football club next year. “The young Argentinian boy Foyth has come into the side, struggled a bit and made a few mistakes at Wolves. He made a mistake in the derby at the beginning of last week against Chelsea when he should have given a penalty but he got away with that. Then he made a mistake at the weekend. “Now I understand Mauricio wants to see if he can play in the big games, give him the confidence and try to stick with him and there comes a time when you’re playing in that position, which is a very responsible position on the field, when you make a mistake you invariably get punished at the top level. He’s made too many and maybe the boy needs to come out. “It was a massive game, it’s a north London derby and arguably the best centre-half partnership in the country is Alderweireld and (Jan) Vertonghen.